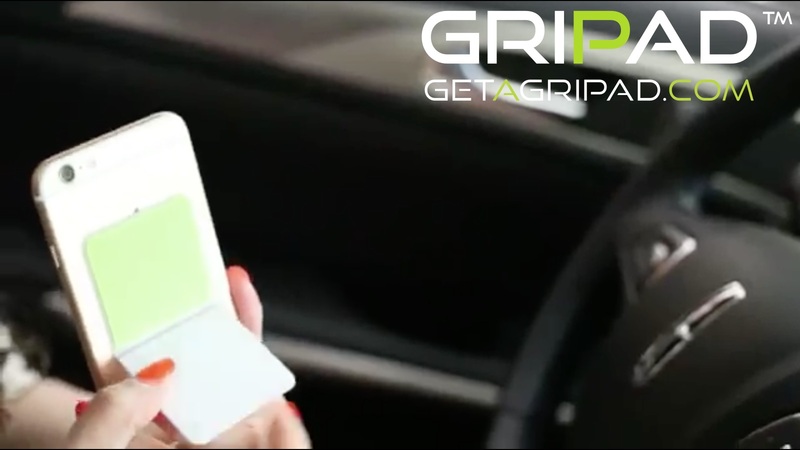 Really, GRIPAD™ is the world’s best mobile devices mount for a good reason, it’s just so easy to use. Check out the simple instructions below and see for yourself. so you can use it for your mobile phones, tablets, cameras, and so on. Use it to replace a heavy and unwieldy selfie stick, and even replace a clunky mobile phone stand for vloggers. 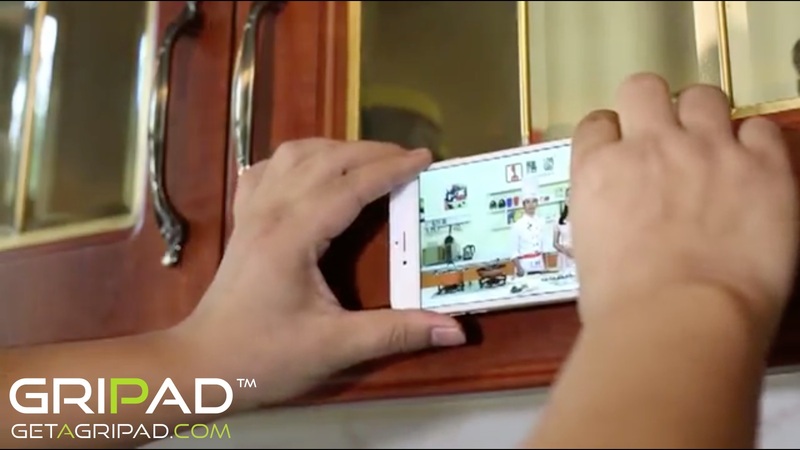 NOTE: When using GRIPAD™ on glass or mirror surfaces, make sure you PULL and not ROTATE your devices when detaching it from the surface – otherwise it may leave some marks on the glass/mirror. Simply set the desired angle, and you’re all set! 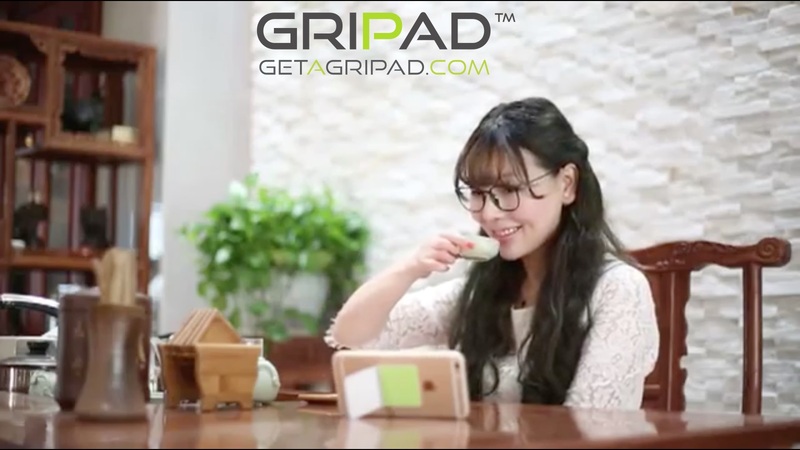 Where to buy a GRIPAD™? 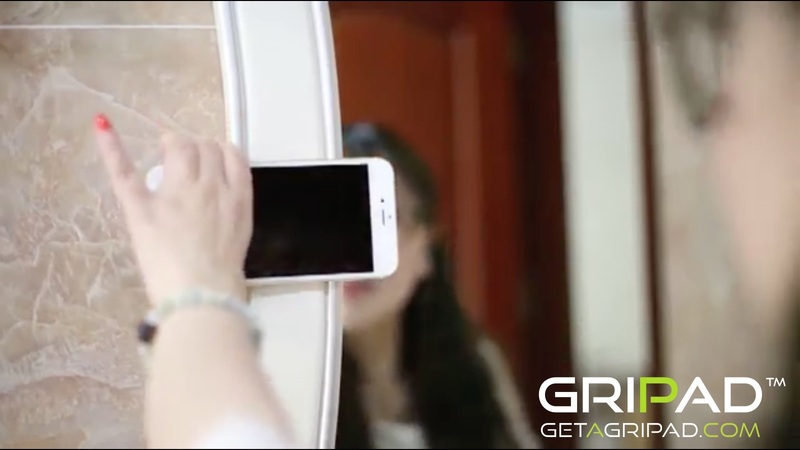 Get-A-Grip is a small London based company, constantly working on getting the latest innovative technology in to your life, hoping to making it easier and fun.